This entry was posted on 21/03/2019. 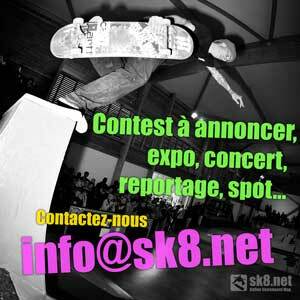 It was filed under Contests, Infos, Team and was tagged with Alex Sorgente, Alexis Sablone, Brighton Zeuner, Bryce Wettstein, Chris Joslin, J.O. 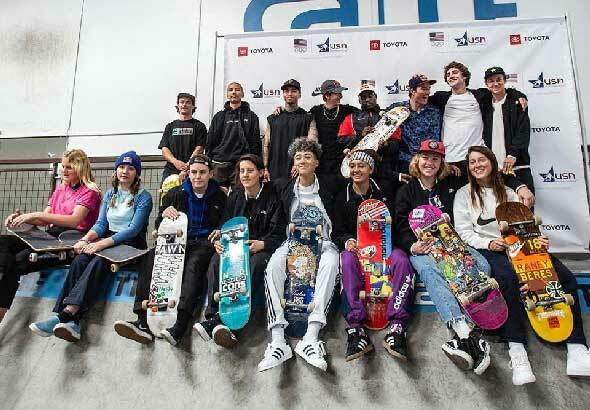 de Tokyo 2020, Jagger Eaton, Jenn Soto, Jordyn Barratt, Lacey Baker, Louie Lopez, Mariah Duran, Nicole Hause, Nyjah Huston, sk8, sk8.net, skate, skateboard, skateboarder, skateboarding, Tom Schaar, Tristan Rennie, Zion Wright.